Guy "Allen" Houston, 82, of Marble Hill, Mo., passed away Dec. 31, 2010, at Southeast Hospital in Cape Girardeau. 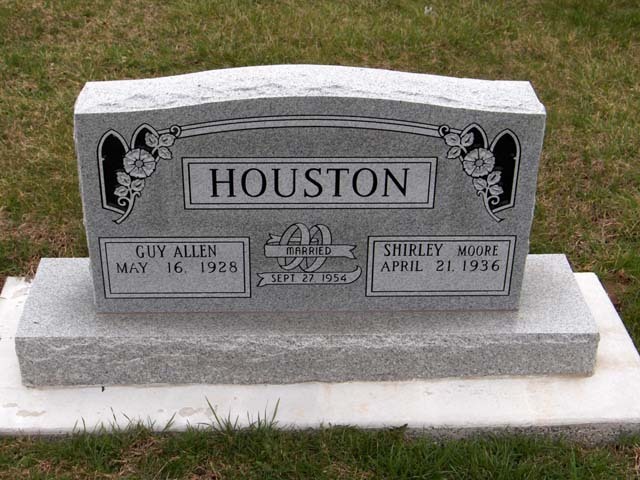 He was born May 16, 1928, in Marble Hill, the son of Guy and Bertha Locke Houston. He married Shirley B. Moore on Sept. 27, 1954, in Perryville, Mo. She survives. Allen worked as a truck driver his entire life. He retired in 1996 from the Woodland school system as a school bus driver. He had served in both the Army and the Air Force during the Korean War. He attended Marble Hill United Methodist Church. Survivors include his wife; two sons, Mark Houston of Apple Valley, Calif., Michael Houston of Marble Hill; two daughters, Marethe VanGennip and Mary Massey, both of Marble Hill; seven grandchildren; Matthew and Marissa VanGennip, Chris Nanney and Cara Massey, Heather VanGennip, Jessica Lindsay and Jerrod Houston; seven great-grandchildren. 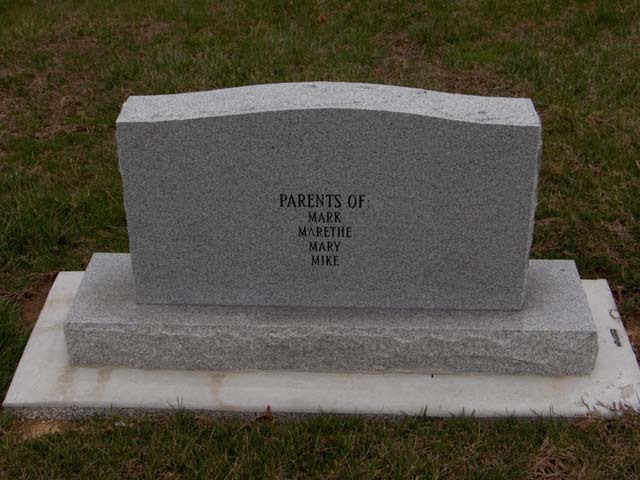 Four brothers and one sister predeceased him. Visitation will be from 4 to 8 p.m. Monday at Hutchings Funeral Chapel in Marble Hill. Funeral services will be at 1 p.m. Tuesday at the funeral home, with the Rev. Janet Hopkins officiating. Burial will follow at Bollinger County Memorial Park Cemetery near Marble Hill.